HALIFAX - A former Liberal MP has won the race to be the new mayor of Atlantic Canada's largest city. Mike Savage won the mayor's job in Halifax on Saturday in a six-candidate race that included entrepreneur Fred Connors, software developer Aaron Eisses, comedian Steve Mackie, retired police officer Tom Martin and dietary aide Robert McCormack. 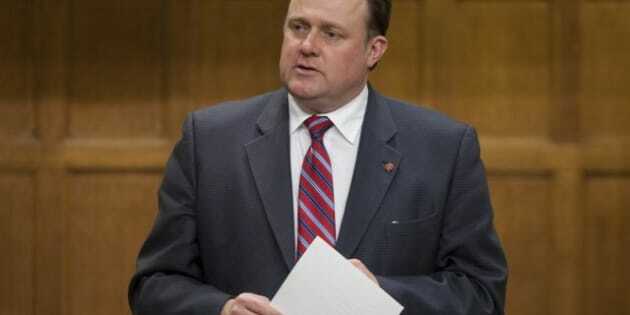 The 52-year-old Savage was the MP for Dartmouth-Cole Harbour for seven years until his defeat in the May 2011 election. His father John Savage was premier of Nova Scotia from 1993 to 1997 and mayor of Dartmouth in the late 1980s, years before it was amalgamated with neighbouring Halifax. Savage replaces Peter Kelly, who decided not to seek re-election after 12 years in office. Amalgamation of the sprawling municipality of 370,000 people, urban sprawl, tax reform, public transit, economic development and government secrecy were the major issues discussed during the mayoral debates. Savage has said he wants to create a more open and transparent government by shedding the previous council's penchant for in-camera meetings and secret deals that violated the city's charter. The former businessman who was once a vice-president at an executive search firm and a marketing company also wants to focus on economic development, a task made easier by Ottawa's decision to award a $25-billion shipbuilding contract to the Halifax Shipyard.